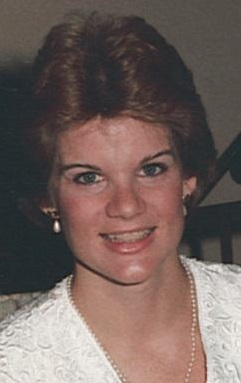 Deborah Lynn Dobrovolny (Nee Gehringer), age 57, passed peacefully on March 26, 2019 after her hard fight with cancer. She was the beloved wife of Larry Dobrovolny, cherished mother of her daughters Ashley and Mary, adored older sister of Sharon (Ed), Joyce (Dennis), and Janet (Terry) and loved by many nieces and nephews. Debbie enjoyed tennis, reading, going to the beach, walking her grand-dogs (Roxy and Rufus), and spending time with her family.